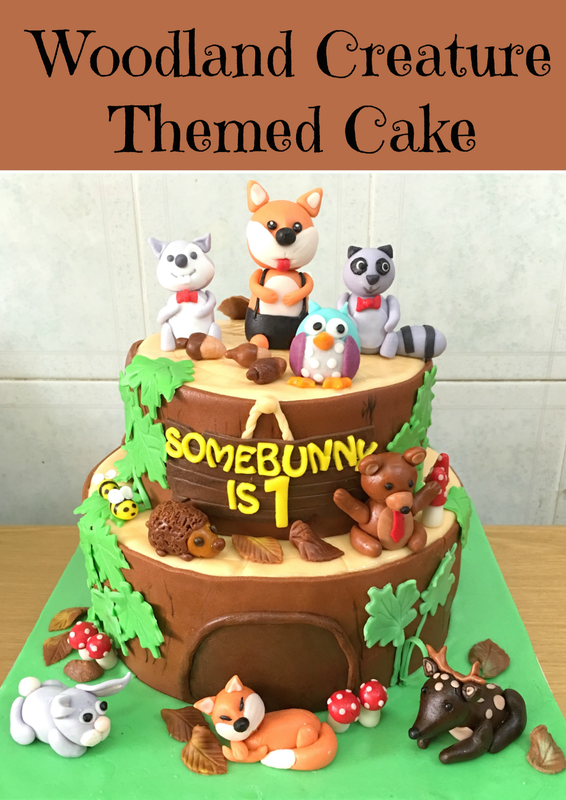 Celebrating Erin’s 1st birthday is a woodland creature theme cake with lottas cute animals! Have a Blessed Birthday 🙂 It was a pleasure baking the cake. 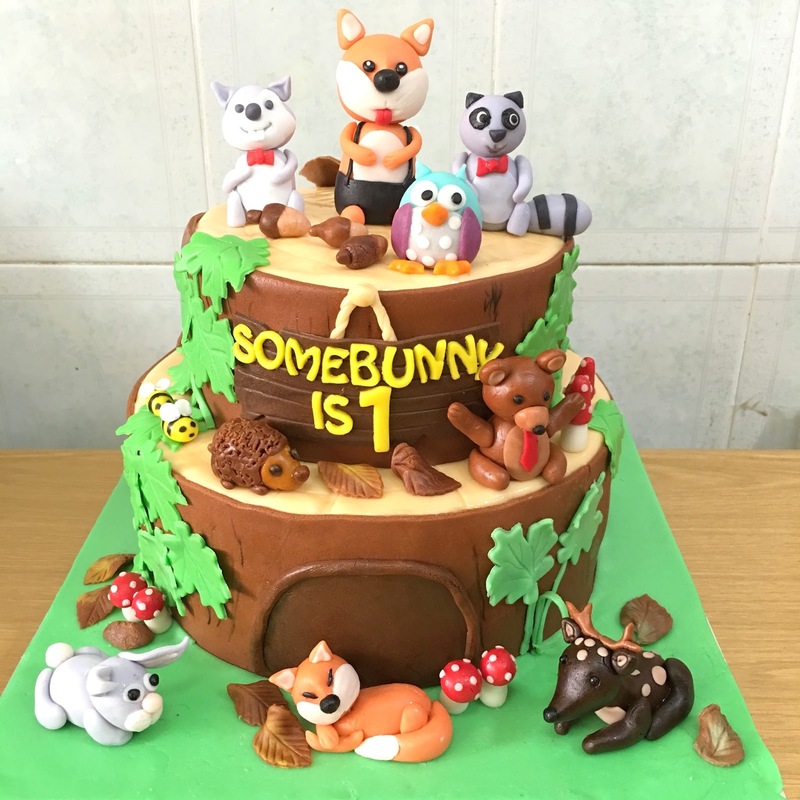 Cake is wrapped in fondant. Cake flavour is lemon buttercream cake and red velvet cream cheesecake.